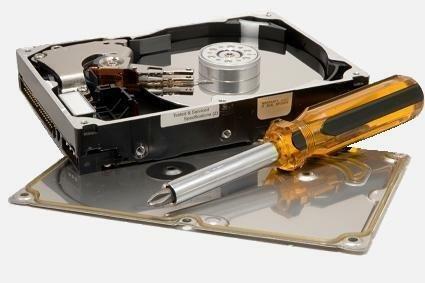 HDD4DR is e-shop with donor hard drives for data recovery professionals. Our data recovery lab DATA112 tested all the drives and we provide detailed information needed for succesfull donor drive selection including head map, head and preamp types, micro jogs etc. All the drives are used and suitable only for data recovery purposes. We guarantee that the drive has not been opened, PCB and the heads are OK, the drive calibrates, however bad sectors can appear. If you need even more detailed information for your selected drive, just ask our data recovery techs. We provide the drives only, don't ask us for advice if it is suitable as a donor for your drive. If you want to recover data from your drive, you can send it to our lab DATA112.